Early detection saves lives. It’s a fact. We know it works for breast cancer, prostate cancer, and colon cancer. 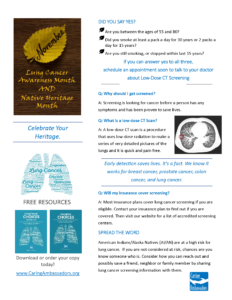 And now we finally have scientific evidence proving that lung cancer screening saves lives, too. But who should be screened? And where can they go to be screened? 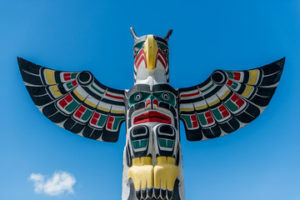 Is screening covered by insurance? What are the risks? 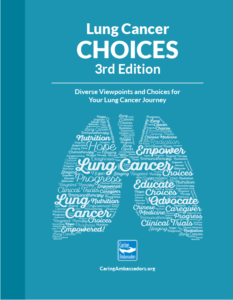 Lung Cancer Choices can be a useful tool for anyone who is caring for someone with lung cancer, but its primary focus is on the patient. Both books available in hard copy. 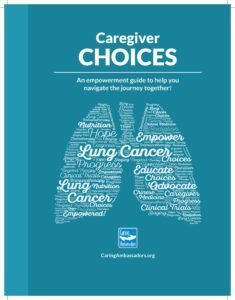 Caregiver Choices is a resource for all those who find themselves in the role of caregiver for someone who has been diagnosed with lung cancer. Available for download here.